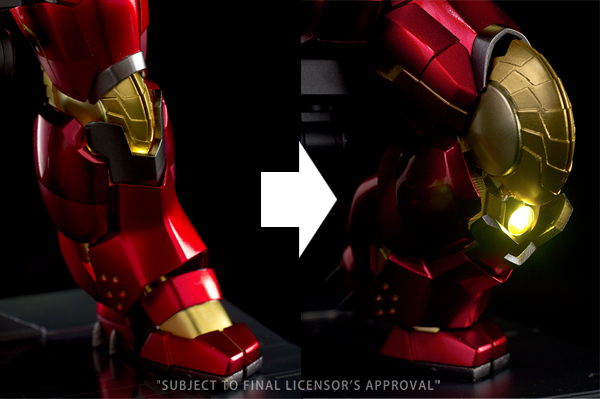 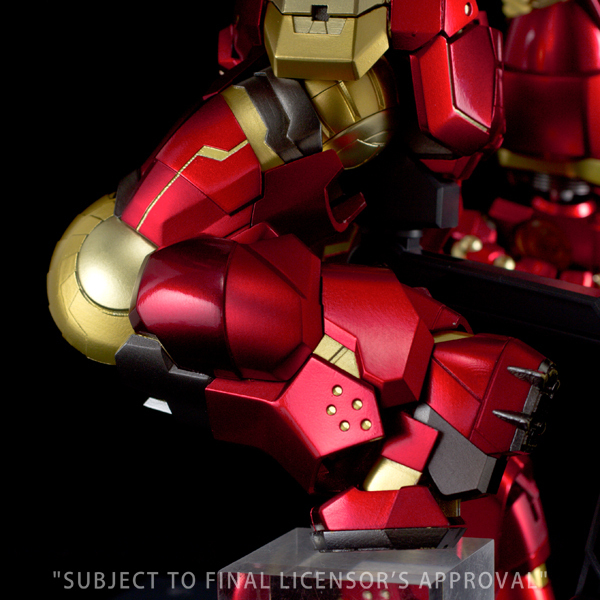 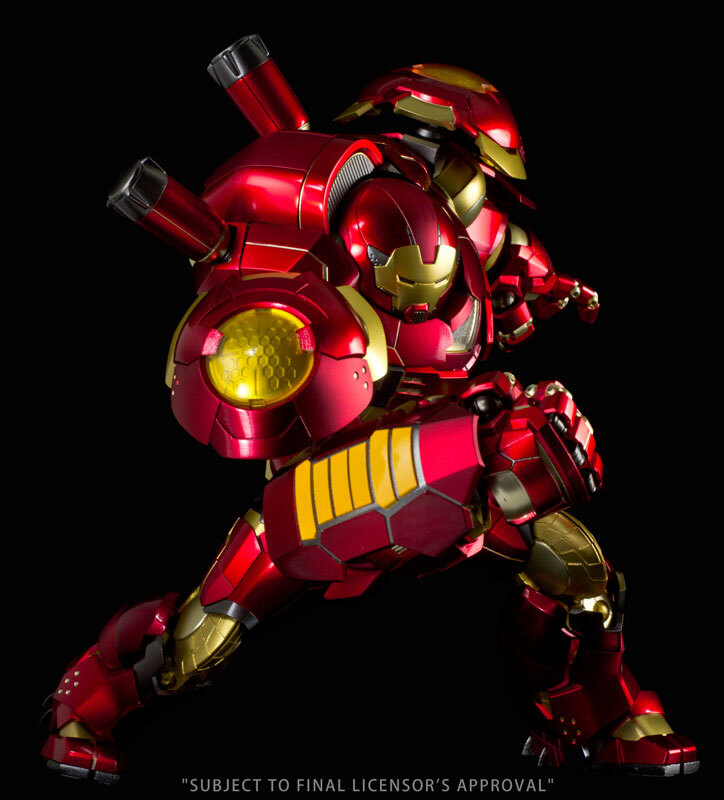 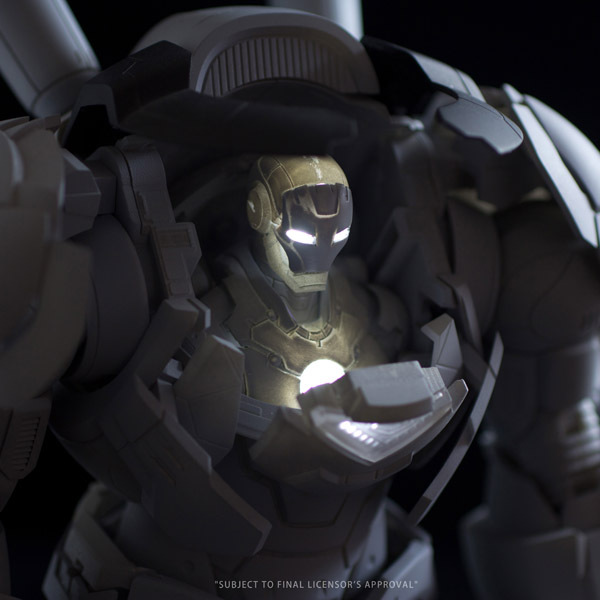 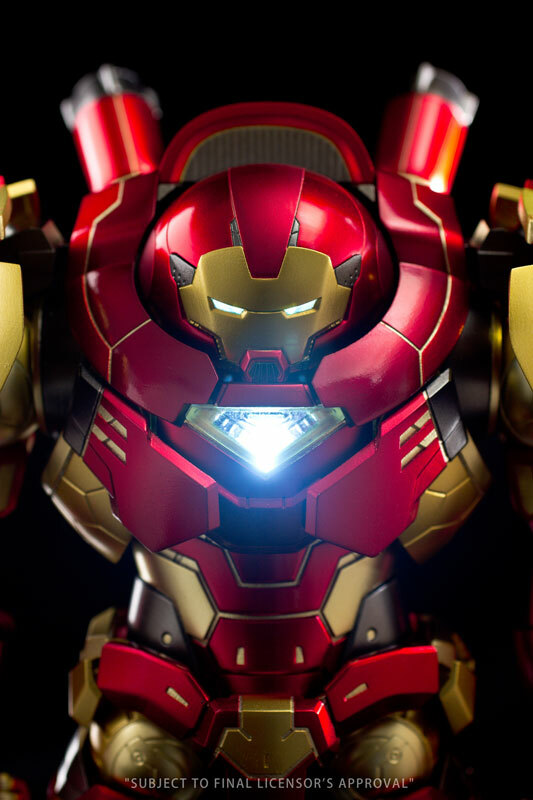 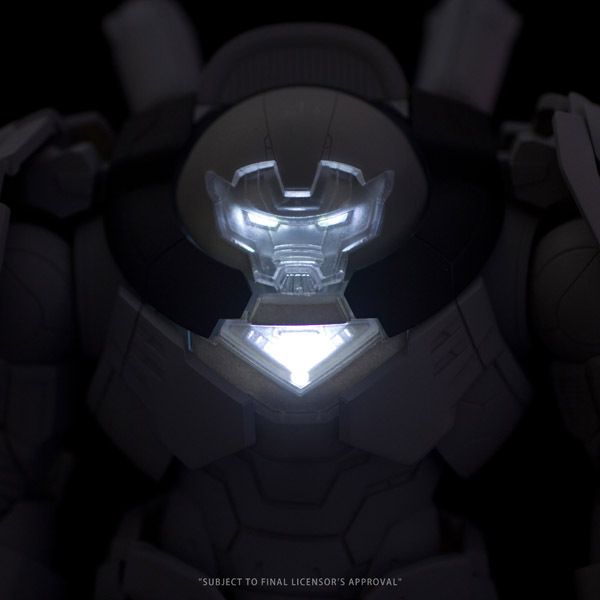 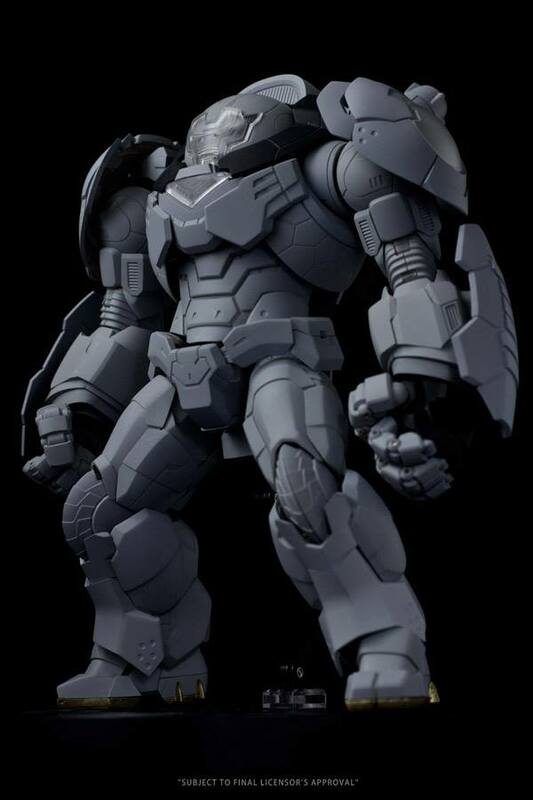 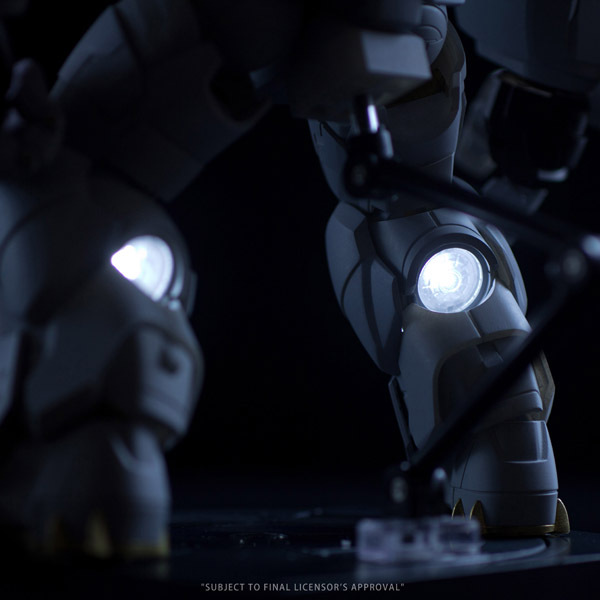 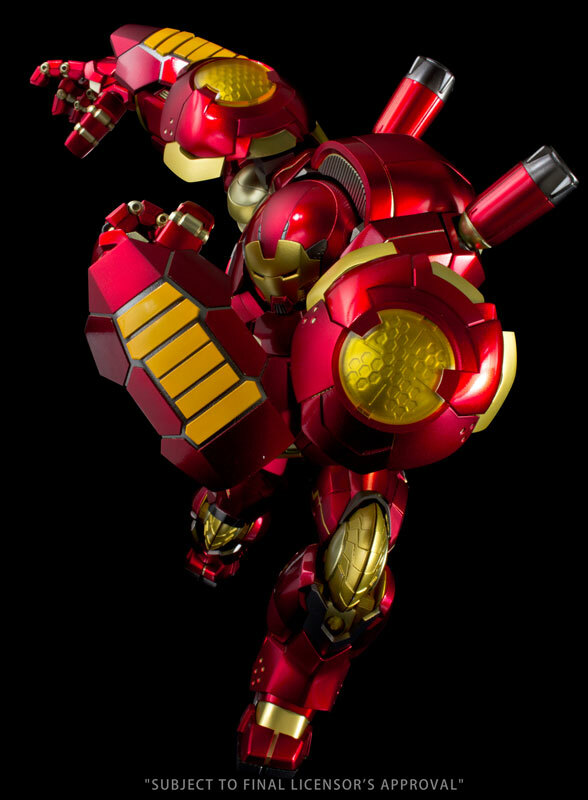 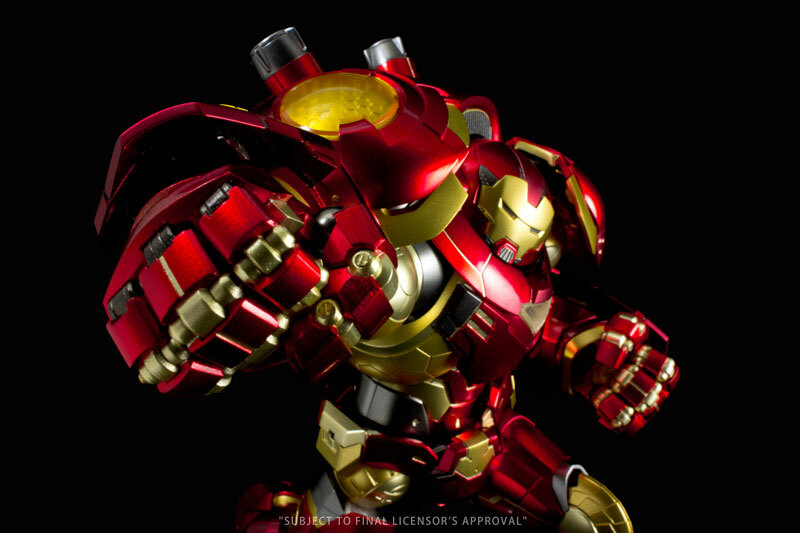 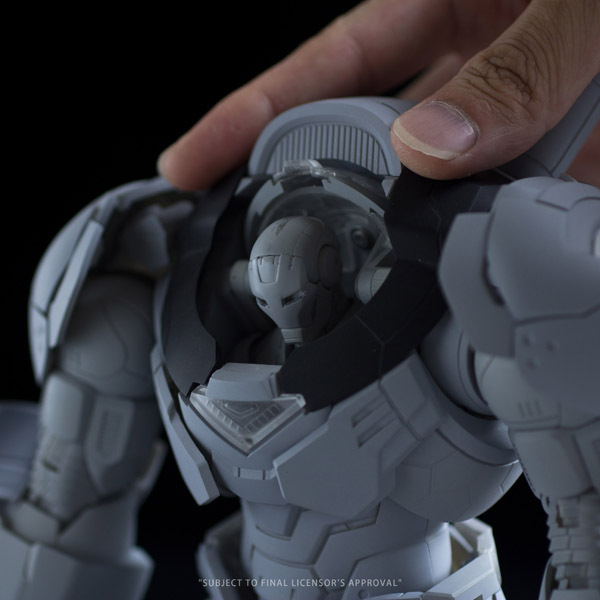 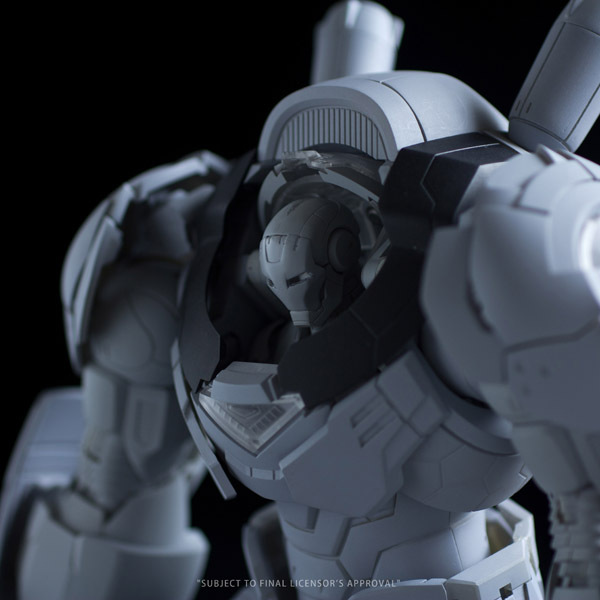 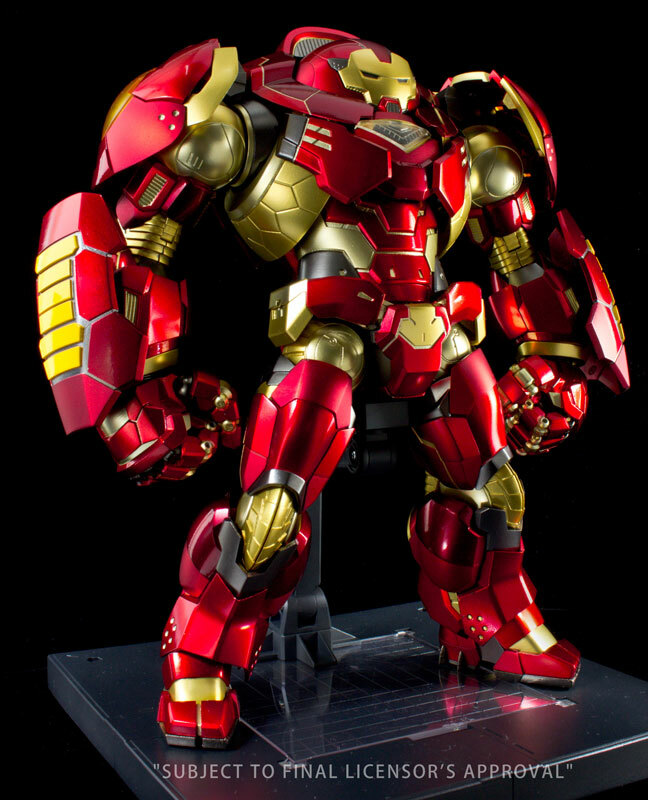 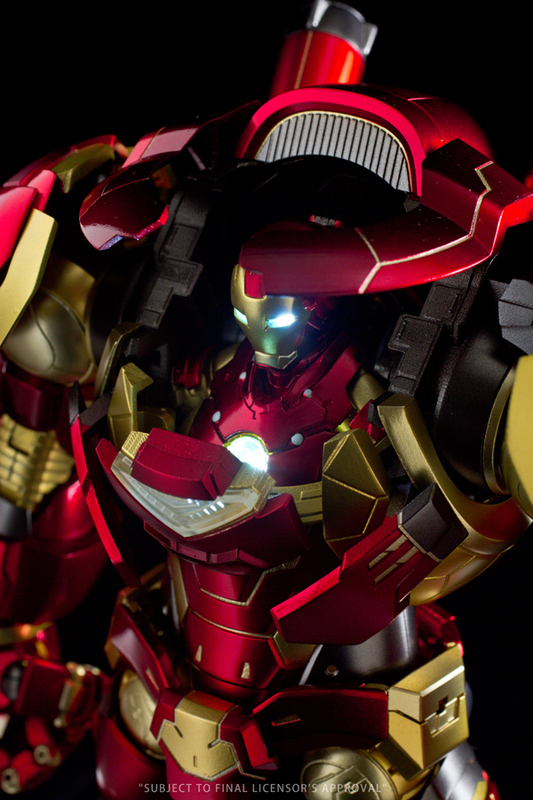 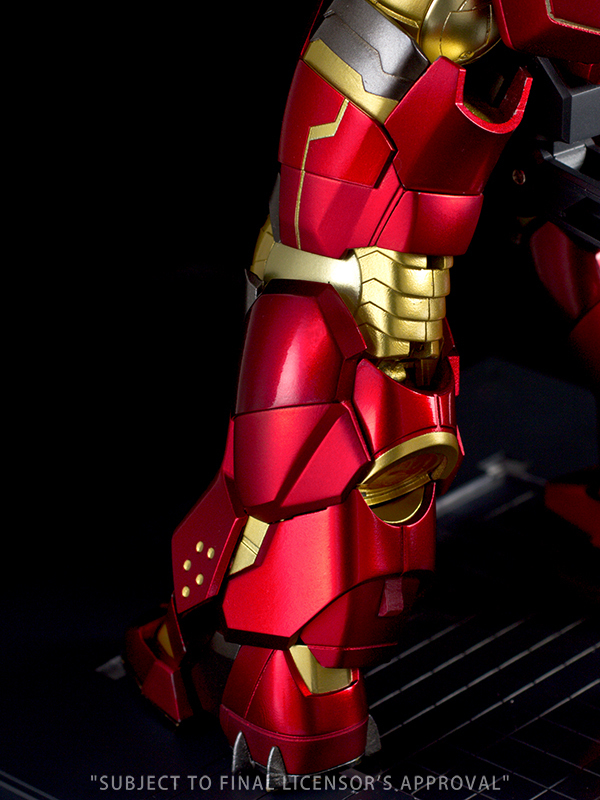 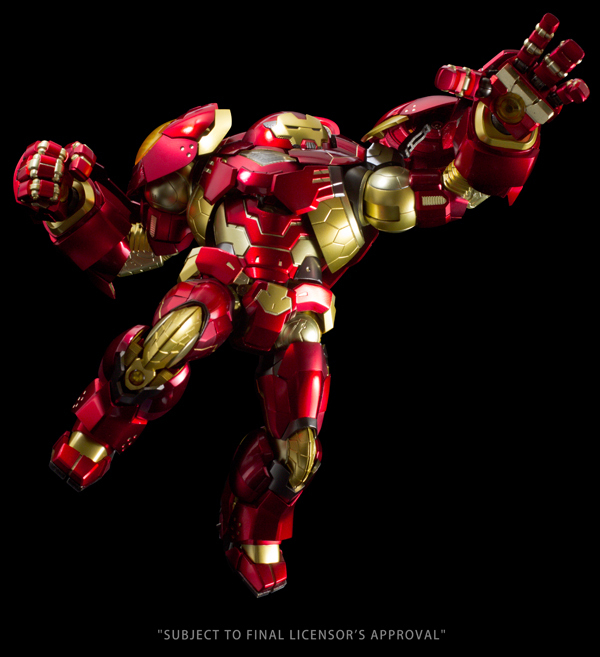 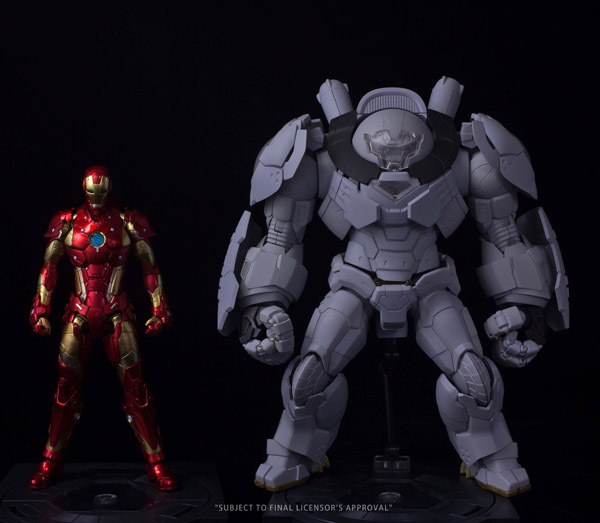 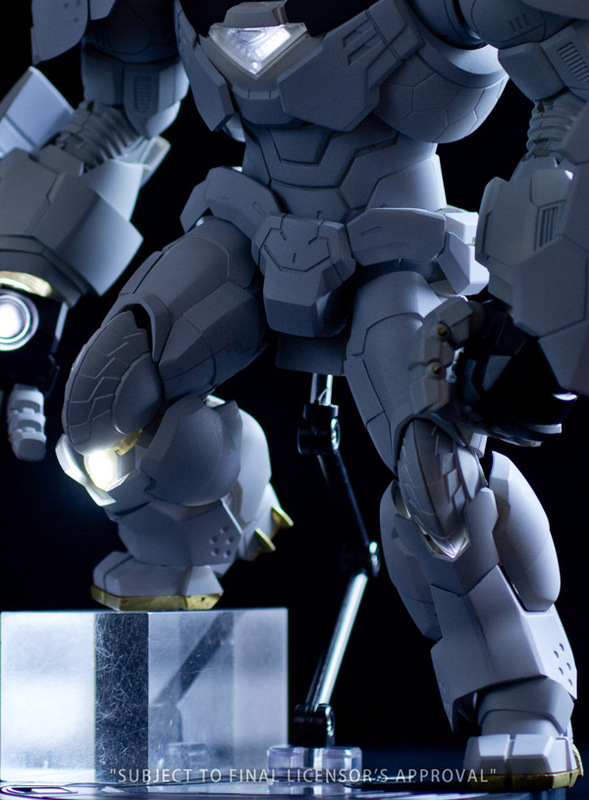 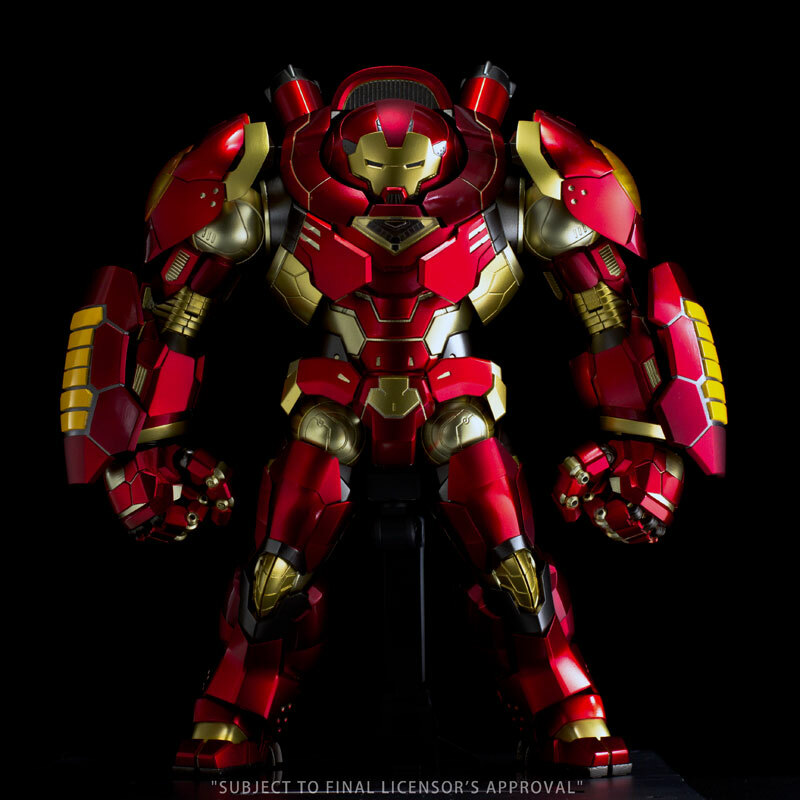 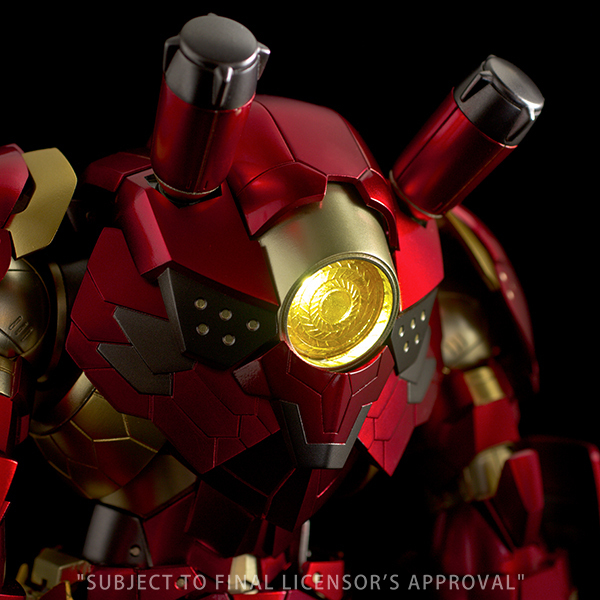 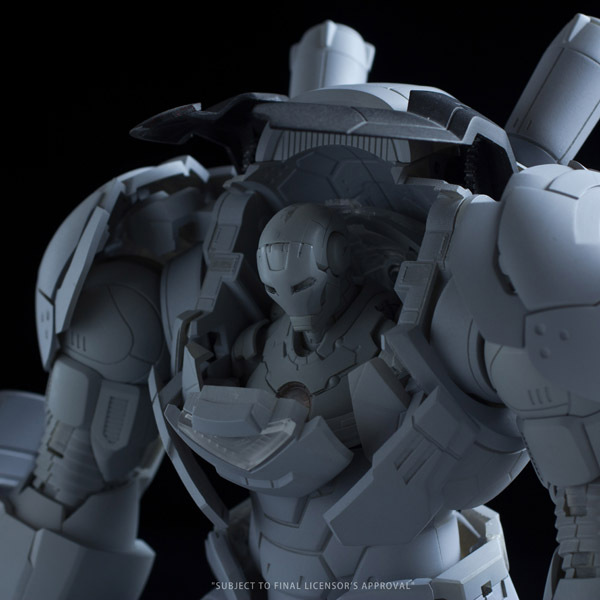 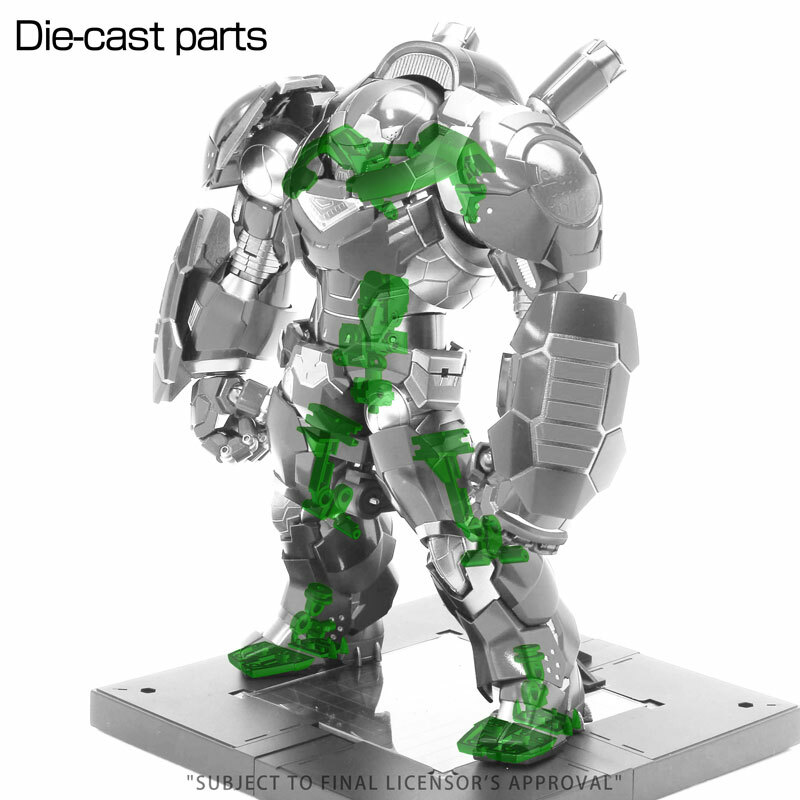 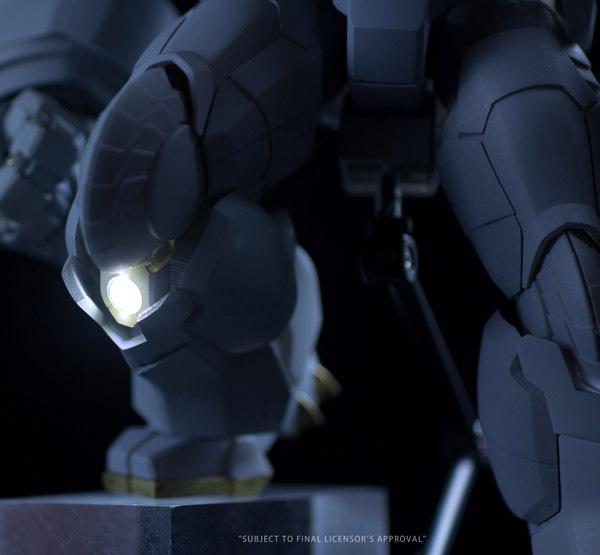 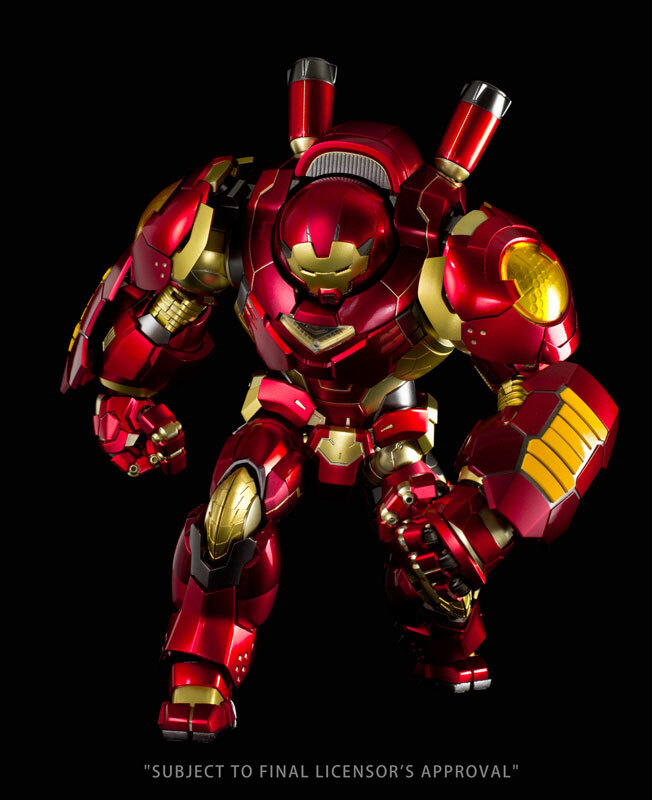 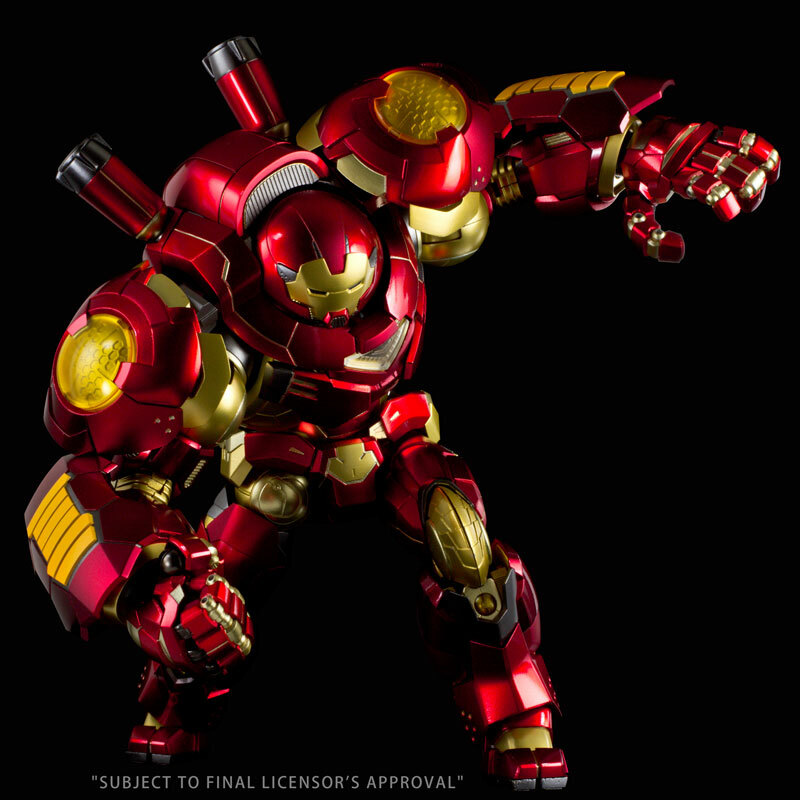 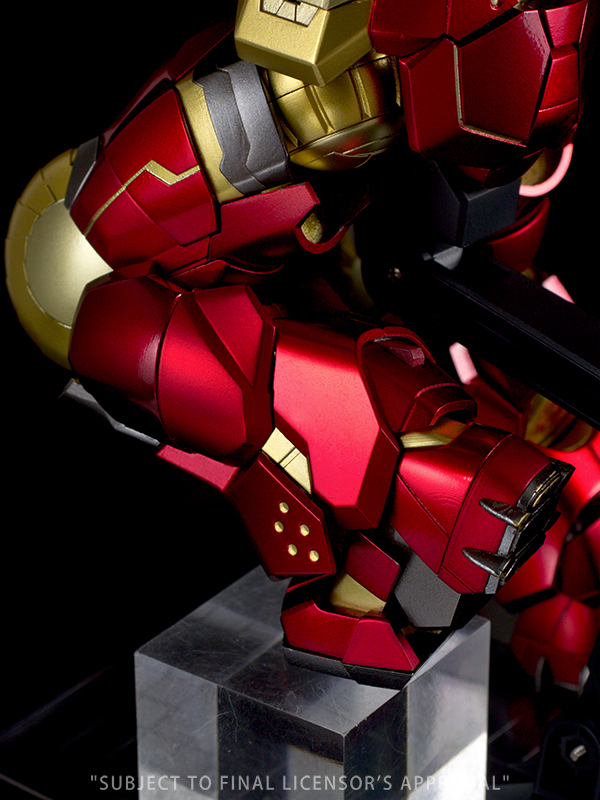 Sen-Ti-Nel is making a new comic-based Iron Man Hulkbuster figure. 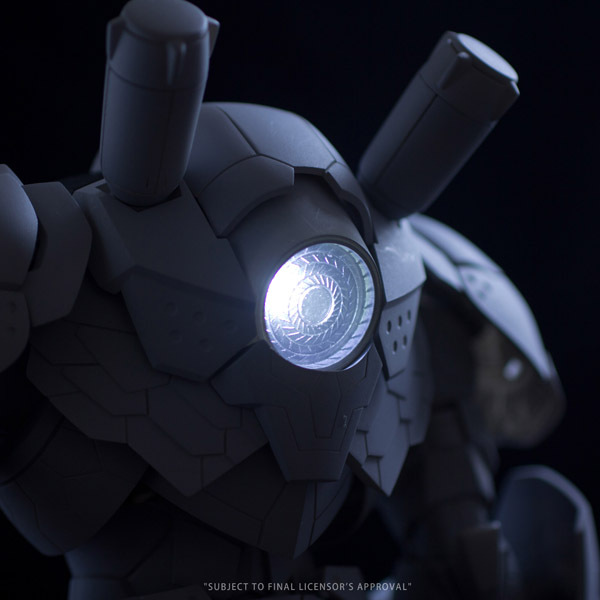 It stands 25 centimeters tall and will feature an opening hatch and light up repulsors. 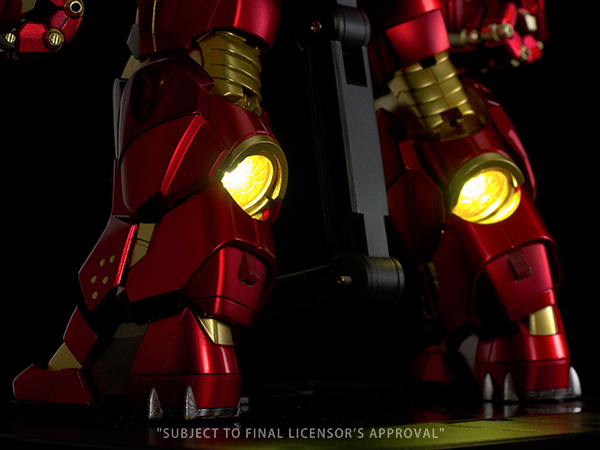 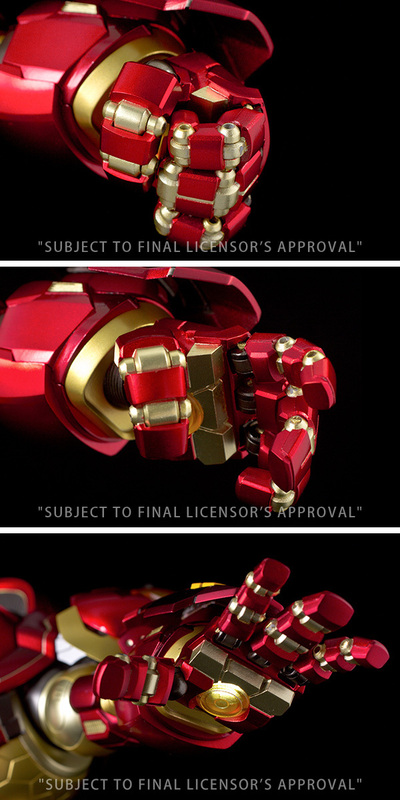 Comes with Hall of Armor pedestal, display stand, and test batteries. 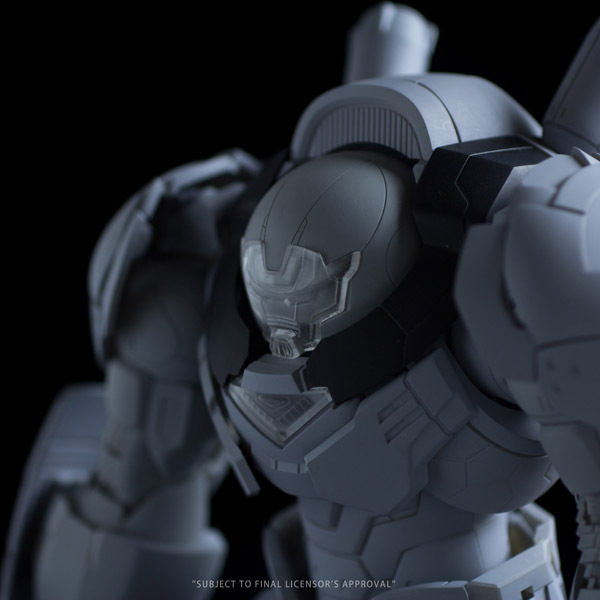 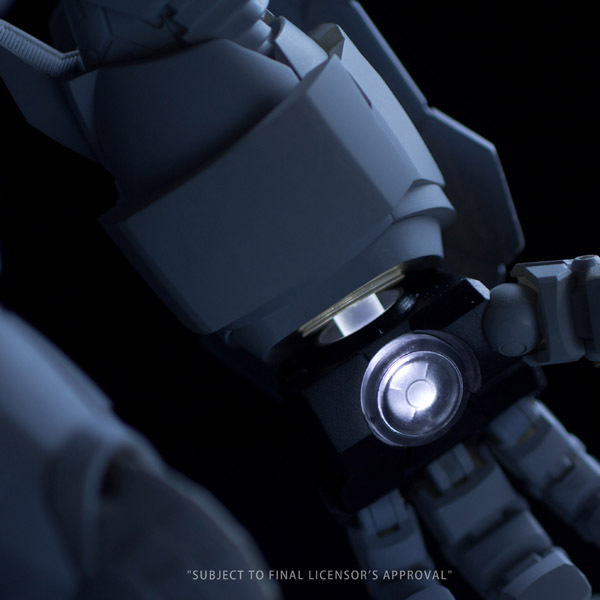 Coming January 2016 for 38,000 yen.